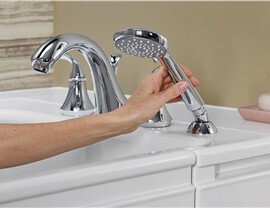 Kohler offers exceptional products in safety, comfort and affordability. 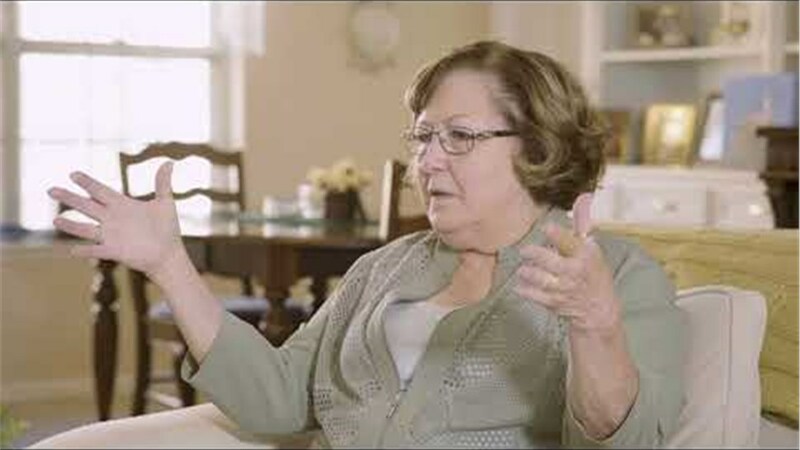 For something as sensitive as the health and well-being of your loved ones, why settle for anything less than the best? For over 140 years, the engineers and designers of Kohler have worked tirelessly to create the world’s perfect bathing experience—one that’s safe, comfortable, and made with your family in mind. 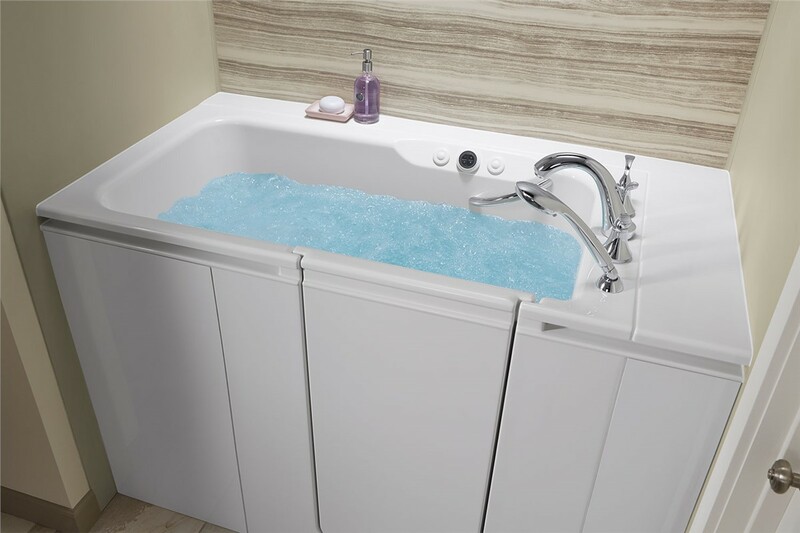 At Tiger Bath Solutions, we’re committed to bringing the highest-performing bathing features to Chicagoland homes, which is why we’ve proudly partnered with Kohler as an authorized walk-in tub dealer. 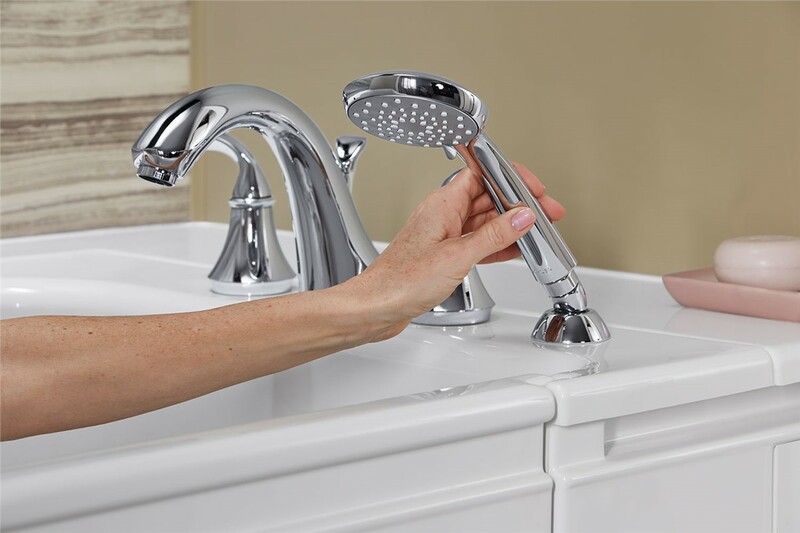 Contact us today to see how Kohler’s top-notch quality can make your bathroom safer and more accessible—in as little as one day! 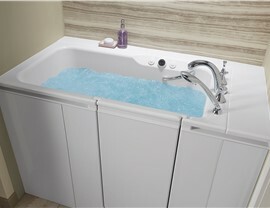 Dimensions: Every Kohler walk-in tub can be tailored in length and width to fit your existing tub footprint. Styling: Select white or biscuit for your primary tub color, and then choose between polished chrome and brushed nickel fixtures and faucets. Door Style: Depending on your bathroom layout and personal preferences, you can opt for a left-side or right-side door. Wall Panels: For a more complete makeover, consider adding wall panels and optional built-in storage add-ons! To enjoy the quality of Kohler backed by the expertise of a Chicago local, get in touch with Tiger Bath Solutions today! Call us to discuss our single-day Kohler walk-in tub installations, or fill out our online form to get started with a free, no-obligation design consultation and estimate. 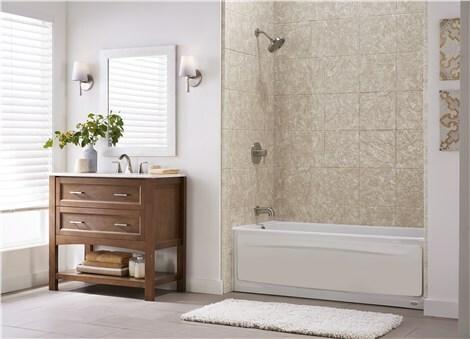 With Kohler and Tiger Bath, safe bathing is only a phone call away!